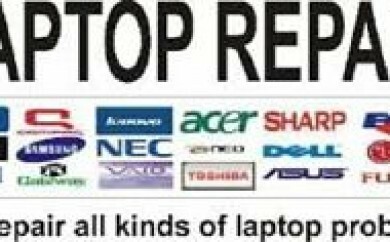 PC Workshop has seen figures that show as more people are using laptops than ever before, pro rata the number of laptop thefts are increasing. If your laptop computer is stolen, or if someone gains access to your files, your company, personal and financial data can be exposed. E-Mail back up and restore!